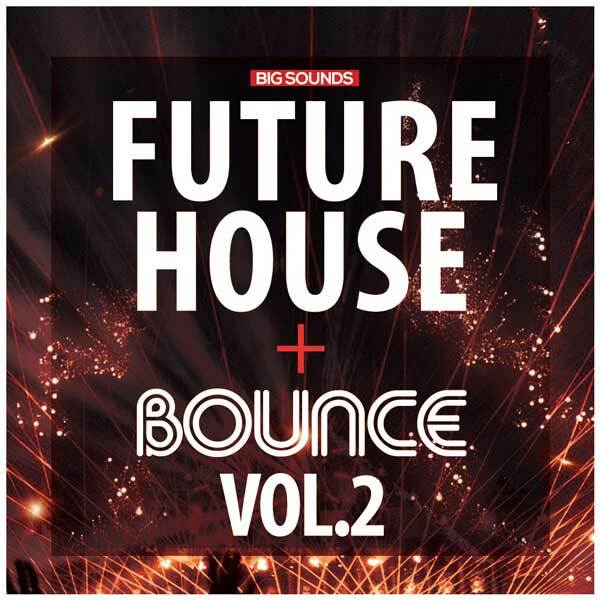 Big Sounds is back with a brand new Future House and Bounce Vol.2. 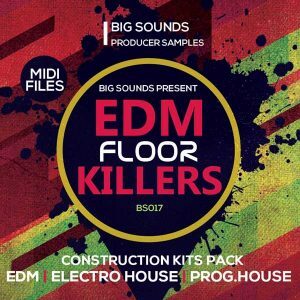 A Sample Pack that definitely should not be missed. 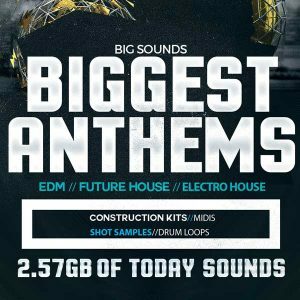 All kits include wav loops of Bass loops, Melodies, Chords, Leads, Plucks, vocal chop loops and of course all drum loops. 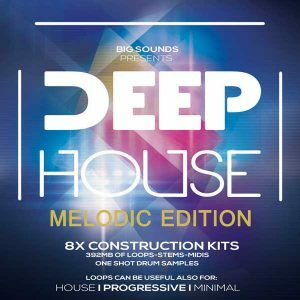 You will find also all the midi files for Bass, Chords, Top Melodies and Vocal Chops used to create our distinctive sounds! 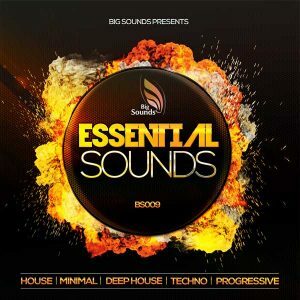 As a bonus we have included a folder containing Sylenth1 presets.